The manifold ways of globalization: How to choose? 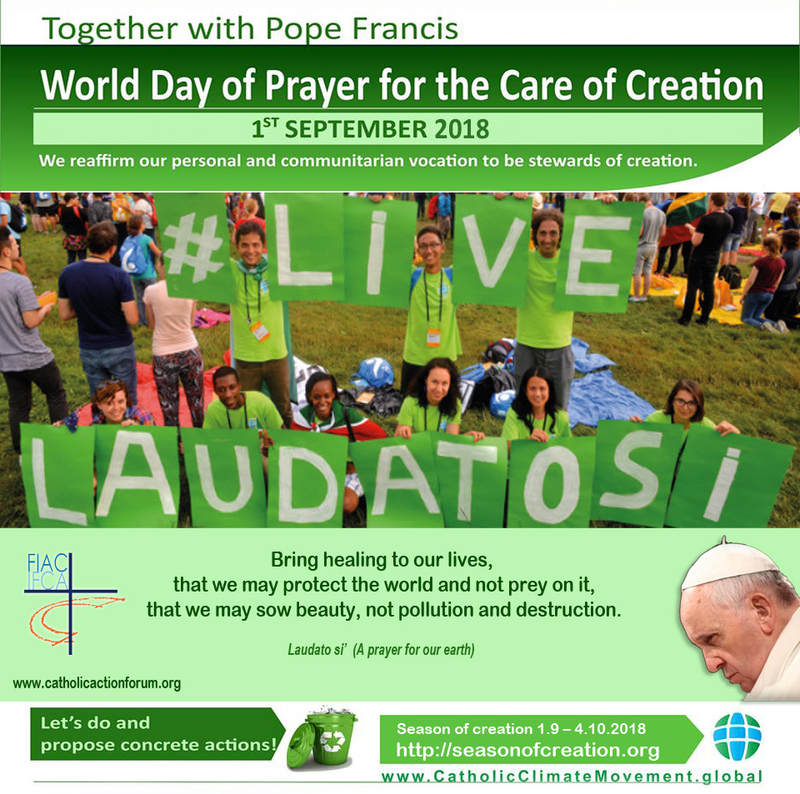 On the occasion of the World Day of Prayer for the Care of Creation, CA Associations all over the world, united in the International Forum of CA, are launching an appeal for prayers. 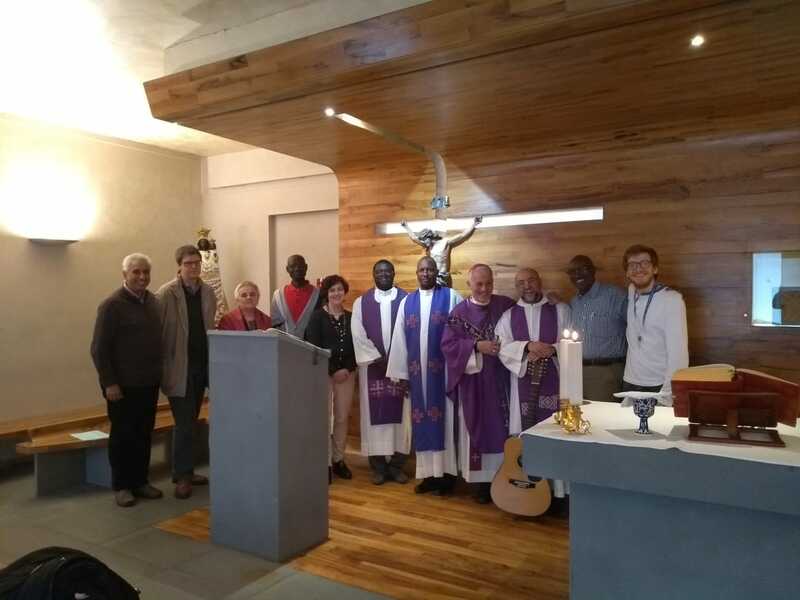 This day is meant to reaffirm “our personal vocation to be stewards of creation, to thank God for the marvellous work that He has entrusted to our care, invoking His help for the protection of creation and his mercy for the sins committed against the world in which we live”. 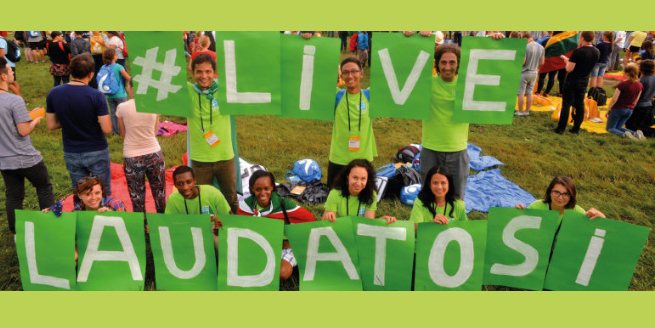 a commitment, at national, diocesan level, to offer CA’s full support and collaboration to the Justice and Peace Commission, Lay Apostolate Councils, Youth Pastoral Groups in order to “ set up relevant initiatives to promote and illustrate this Day, so that this annual celebration becomes a powerful moment of prayer, reflection, conversion and the adoption of appropriate lifestyles”.